Over 83,000 Users in 101 countries! 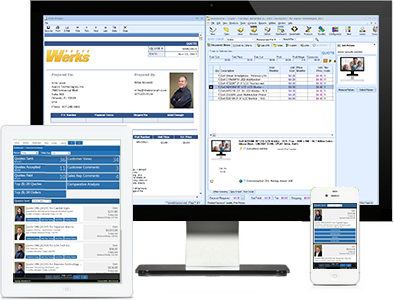 A specialized (CPQ) software used in every industry for creating sales quotes and proposals. Rather than using Microsoft Word or Excel to create your quotes and proposals, you can benefit from a tool that is specialized for the task of creating quotes and proposals.